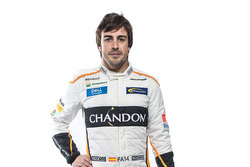 Fernando Alonso will run with a new number on his return to the Indianapolis 500 this year. 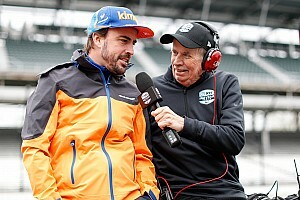 The Spaniard has moved away from the #29 that he used for his debut in 2017 and opted for the 66. 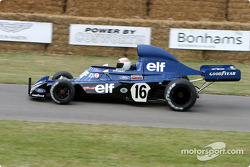 This is the number with which McLaren took its first victory at Indy with Mark Donohue in 1972. 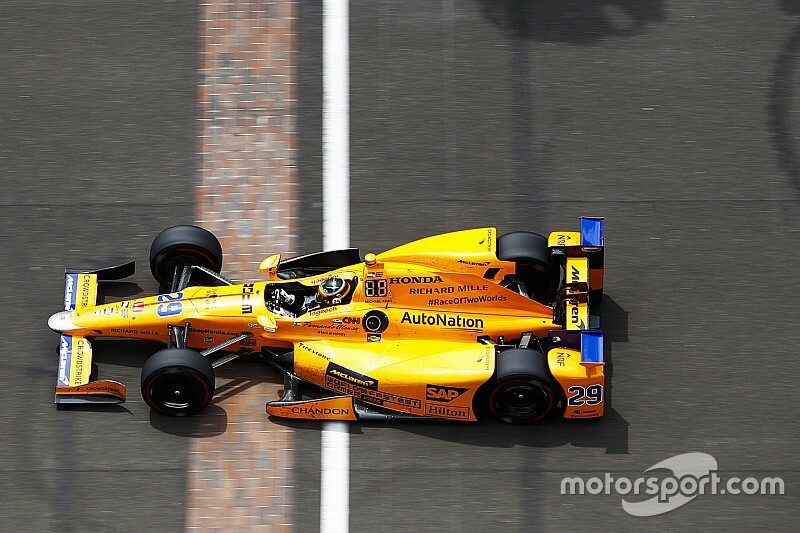 Alonso’s McLaren entry for the Indy 500 will be powered by Chevrolet’s twin-turbocharged V6. 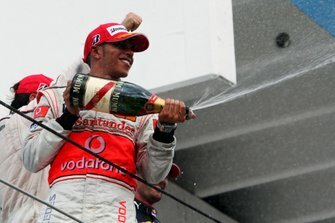 Chevy is the defending winner of the race, having taken Will Power’s Penske entry to victory last May. 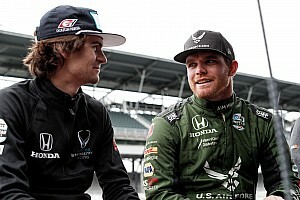 Alonso was one of the star attractions in his first attempt on the Indy 500 in 2017, as he qualified on the second row and then led 27 laps before his Honda engine expired.